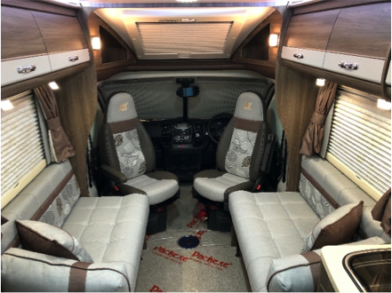 We have managed to secure plenty of chassis and production slots for this 2019 season and now’s the time to take advantage of our forward planning and get yourself a new season Auto-Sleeper bargain. 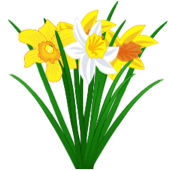 Our great spring sale has just opened. 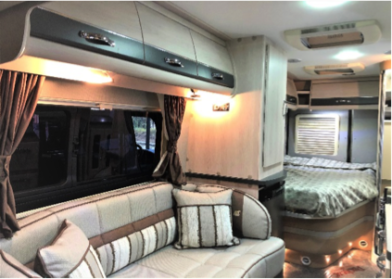 We have some fabulous offers on new and used Auto-Sleepers to take advantage of so, contact us now – they’re for this month only. 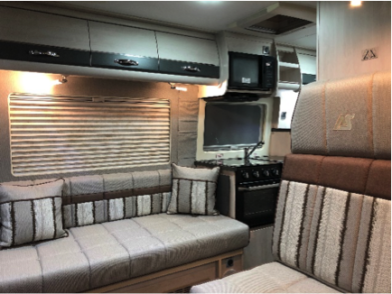 Everyone will agree, we’ve put together a fabulous discount structure on our brand new, unregistered 2019 Auto-Sleepers but, it doesn’t end here. 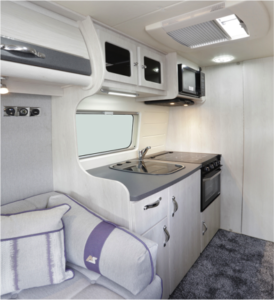 In fact, to tempt you even more we’ve also put together a selection of extra-special discounts on a few, specially selected Auto-Sleepers too. 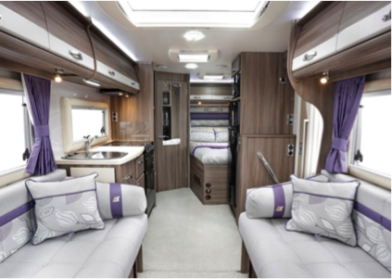 For example, our last remaining 2018 season model offers a saving of £5,500 from last year’s list price and even more over this year’s prices! 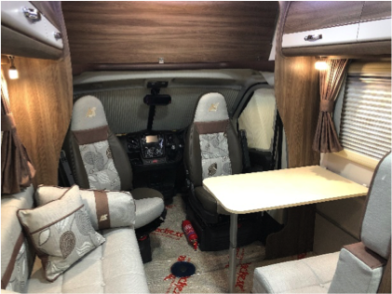 Then, we also have some super-spring savings on a few selected 2019 model Auto-Sleepers and a selection of used models too. 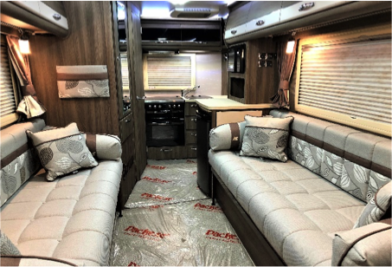 Broadway FB, 2018 specification, Casa Mila Berry fabric, Valencia furniture, Premium and Winter Packs, Brand new and unregistered. 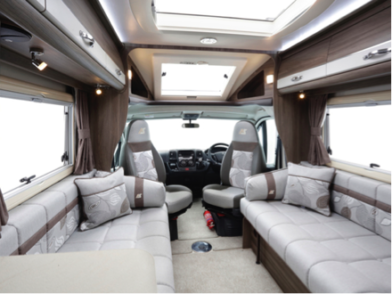 2019 specification Kingham, Choice of 2, Both Golden White Metallic, with either Sagrada Mocha or Sagrada Berry fabrics and Limewash furniture, Premium and Winter Packs, each Brand new and unregistered. 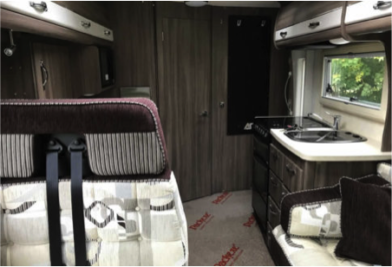 2019 Specification Broadway EK,TB,LP, Choice of 2, Valencia furniture with either Casa Mila Mocha or Casa Mila Berry fabrics, Premium and Winter Packs, each Brand new and unregistered. 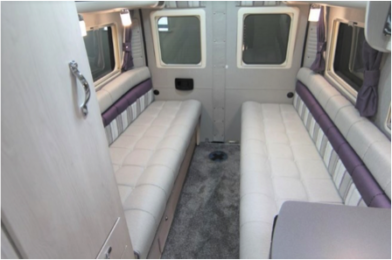 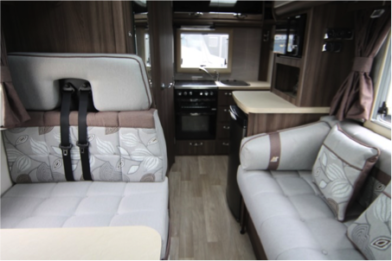 2019 Specification Nuevo ES 4 Berth, Choice of 2, Valencia furniture with Casa Mila Mocha or Casa Mila Berry fabrics, Premium and Winter Packs, each Brand new and unregistered. 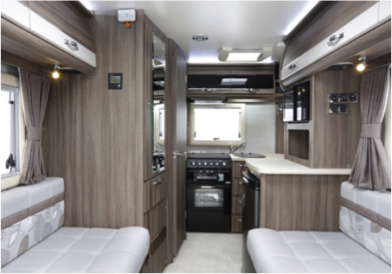 2019 Specification Symbol, Choice of 2, both Golden White Metallic, Limewash Furniture with Sagrada Mocha fabrics, Premium and Winter Packs, each Brand new and unregistered. 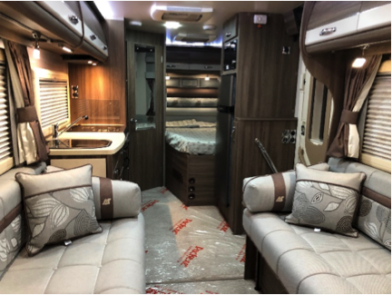 2019 Specification Broadway FB, Choice of 2, Casa Mila Mocha fabrics, Valencia furniture, Premium and Winter Packs, each Brand new and unregistered. 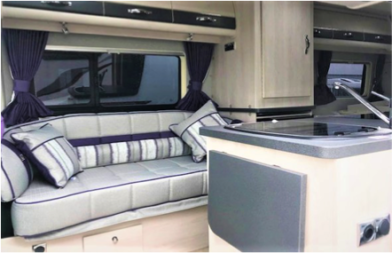 2019 Specification Nuevo EK 2 Berth, Choice of 2, Casa Mila Mocha or Casa Mila Berry fabrics, Valencia furniture, Premium and Winter Packs, each Brand new and unregistered. 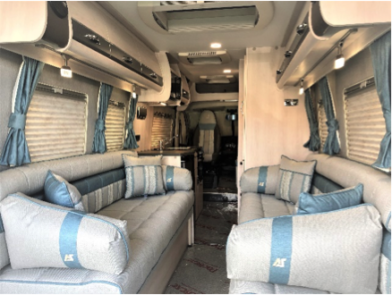 2019 Specification Warwick XL, Choice of 2, Sliver with Sagrada Blue fabrics or Golden White Metallic with Sagrada Berry fabrics, Limewash furniture, Premium and Winter Packs, each Brand new and unregistered. 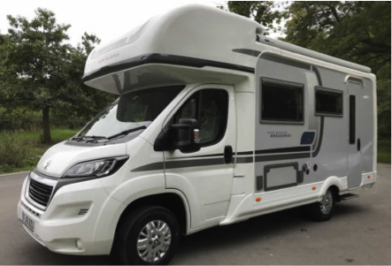 2019 Specification Kemerton XL, Choice of 3, Golden White Metallic with choice of Sagrada Berry or Sagrada Mocha fabrics and Azzura Blue with Sagrada Blue fabrics, Limewash furniture, Premium and Winter Packs, each Brand new and unregistered. 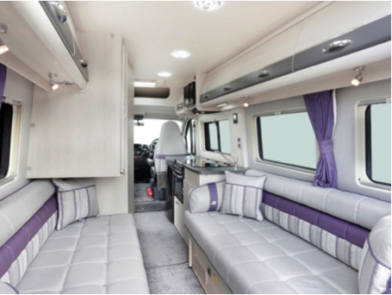 2019 Specification Warwick Duo, Choice of 2, Golden White Metallic with Sagrada Berry fabrics or Golden White Metallic with Sagrada Mocha Fabrics, Limewash furniture, Premium and Winter Packs, each Brand new and unregistered. 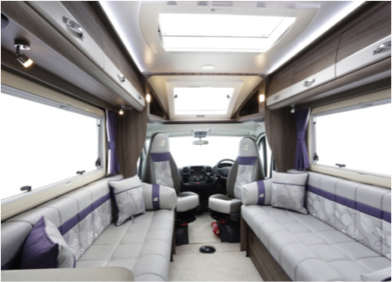 For further information or to make a more detailed enquiry regarding any of our vehicles or offers, please call Tim, Richard or Mike on 01332 360222 – option 1. 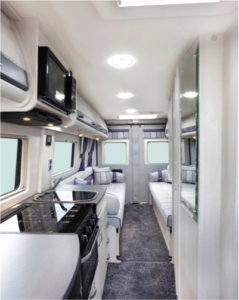 We are happy to take part exchanges and as a Black Horse agent can quote various funding options including HP agreements and PCP’s with fixed rates and lending periods from 12 months to 10 years. 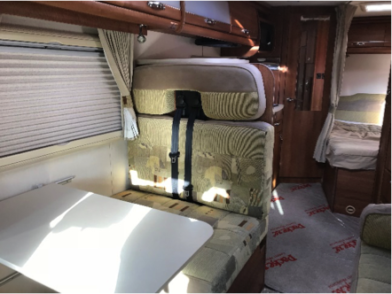 09/59 plated Auto-Sleepers Hampshire, Mercedes chassis, 2.2 turbo Diesel, 2 berth, rear lounge with electrically operated orthopaedic singe beds. 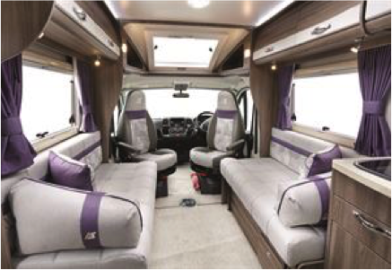 12/12 Plated Auto Sleepers Cotswold FB ES 4 berth Peugeot 2.2 turbo Diesel, fixed rear bed with double travel seat and 3-point belts. 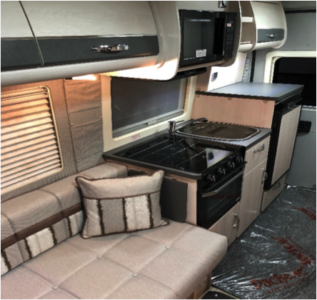 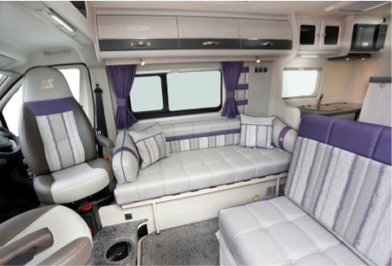 15/15 plated Auto-Sleepers Broadway EB ES 4 berth, Peugeot 2.2 turbo Diesel, end bathroom, front lounge with double travel seat and 3-point belts, over-cab double bed too. 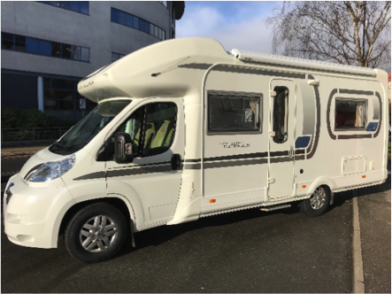 For further information or to make a more detailed enquiry regarding any of our used vehicles or offers, please call Tim, Richard or Mike on 01332 360222 – option 1. 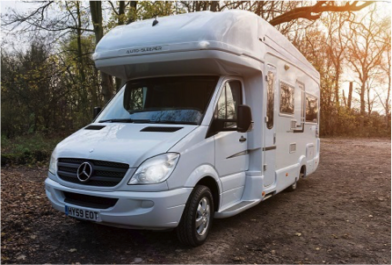 We are happy to take part exchanges and as a Black Horse agent can quote HP funding options with fixed rates and lending periods from 12 months to 10 years, subject to the terminal age of the vehicle in question.